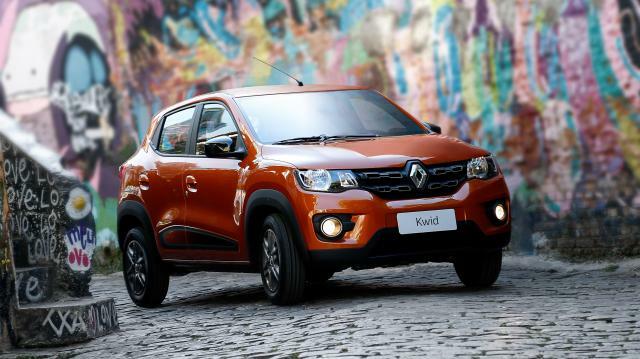 Renault is changing the game once again by introducing the all-new Kwid in the domestic market, which stands out for the highest ground clearance (180 mm) in its segment. 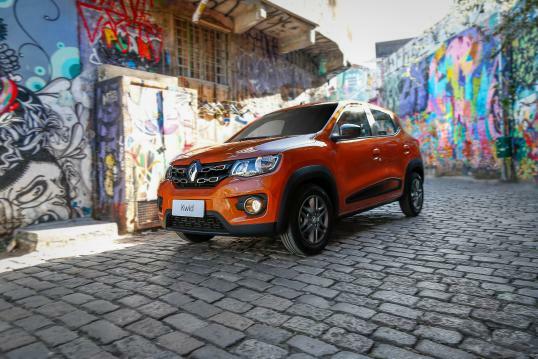 The first urban compact SUV has outstanding approach (24°) and departure (40°) angles, only seen in the SUV segment, and offers best-in-class cabin and trunk space (290 liters). 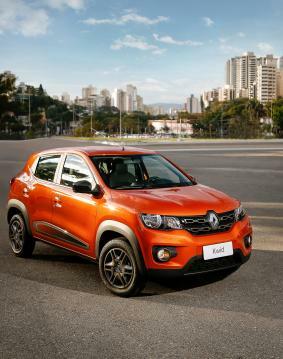 “Renault is once again meeting the most demanding customers’ needs by offering an entry-level car with a number of features typically found in SUVs – the fastest growing segment in Brazil –, in addition to first-in-segment safety items and roominess”, says Luiz Pedrucci, president, Renault Brazil. 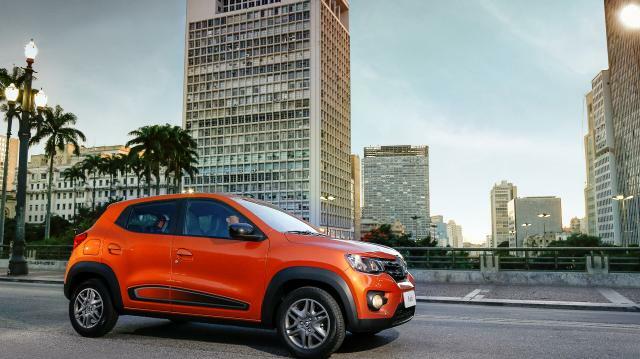 With a best-in-class consumption levels, fuel efficiency is Kwid’s watchword, by boosting figures as low as 15.2 km/h on gas and 10.5 km/l on ethanol, on a combined driving cycle (urban and extra-urban cycle). 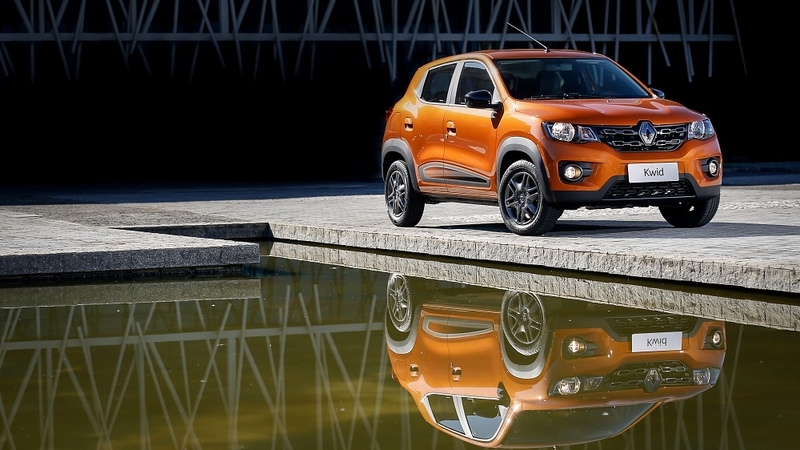 Kwid is setting a benchmark in terms of safety, with four (two front and two side) airbags across the range for the first time on an entry level model, in addition to a number of safety items and a reinforced structure. 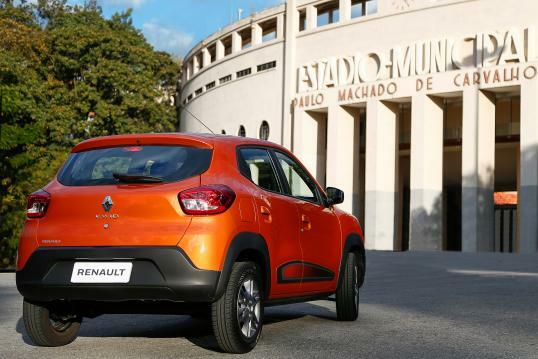 Innovation has always been a strategic priority for Renault in Brazil and worldwide. 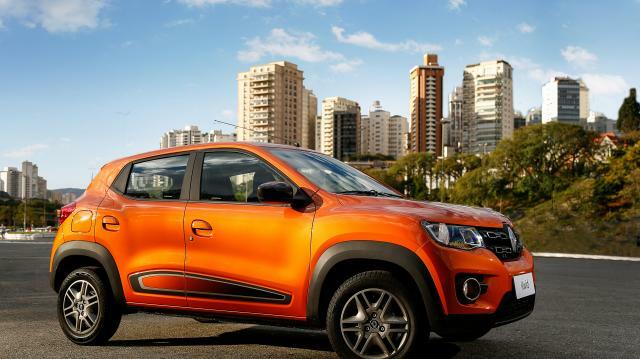 The brand was the first to introduce a minivan in Brazil, the Scénic. 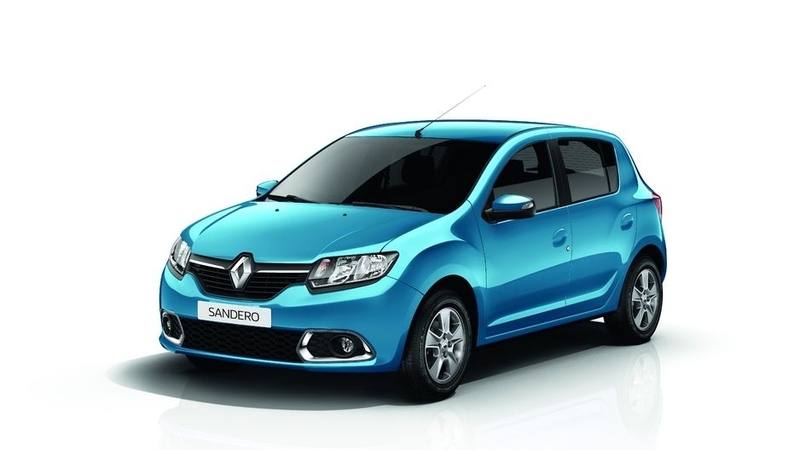 Besides the groundbreaking Twingo, the Clio was the first hatchback made in the domestic market to boast two front airbags and steering-mounted audio controls. 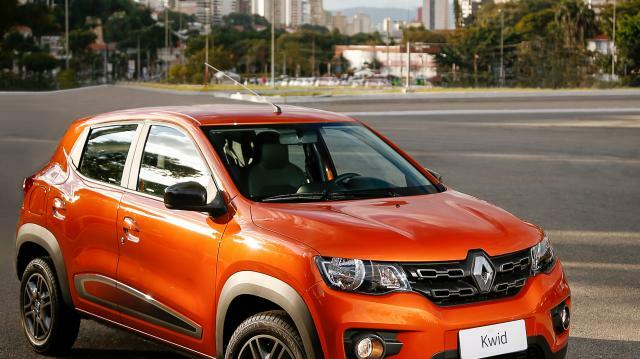 Oroch was also the first midsize pickup truck introduced in Brazil. Featuring Renault’s distinctive genes, Kwid’s design follows the brand’s new visual identity. The model‘s development results from collaboration between design teams in Brazil, France and India, whose studios work hand in hand through the Renault Design Network. 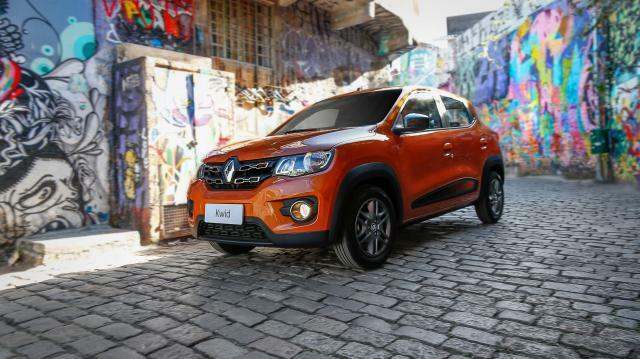 Kwid’s imposing figure gives it the impression of being bigger than its 3,680 mm length. 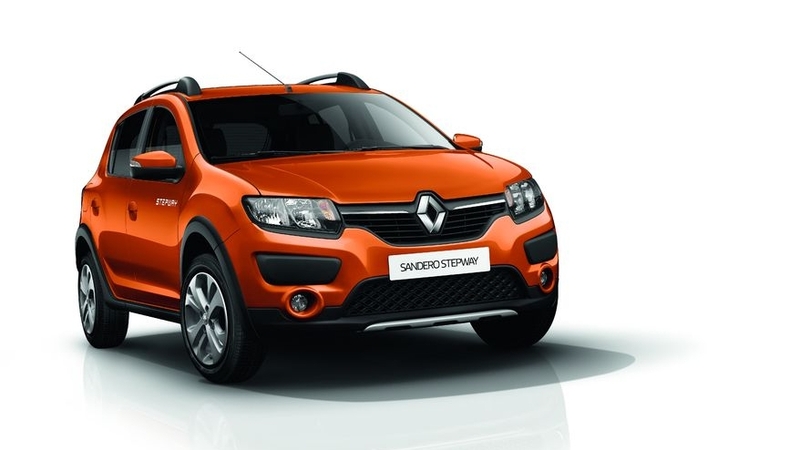 Standard 14’’ wheels and muscly bumpers also add to its SUV stance. 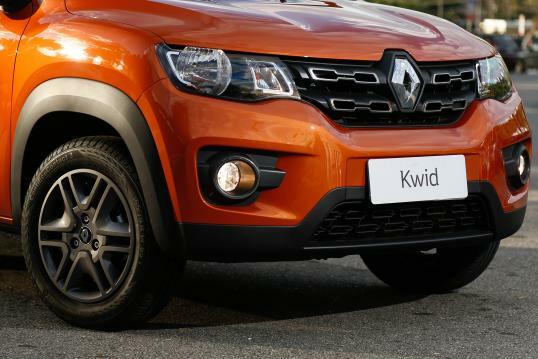 Like every one of the brand’s current models, the bold front grille with a prominent Renault logo epitomizes Kwid’s robustness and conveys a unique personality, in line with the brand’s all-new global SUVs. 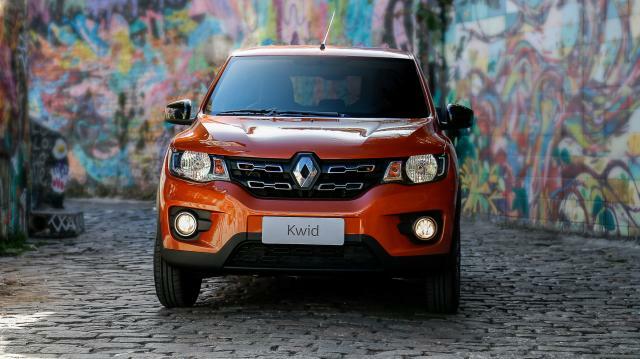 Kwid’s interior design perfectly fits its exterior lines, with a modern cabin that meets consumers’ needs. 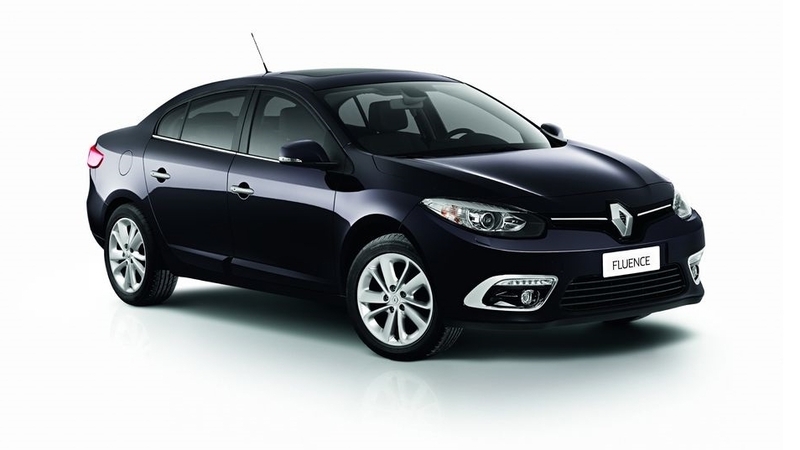 The raised driving position is both a reassuring safety and comfort factor. In addition to the contemporary style, Kwid’s interior offers amazing roominess. 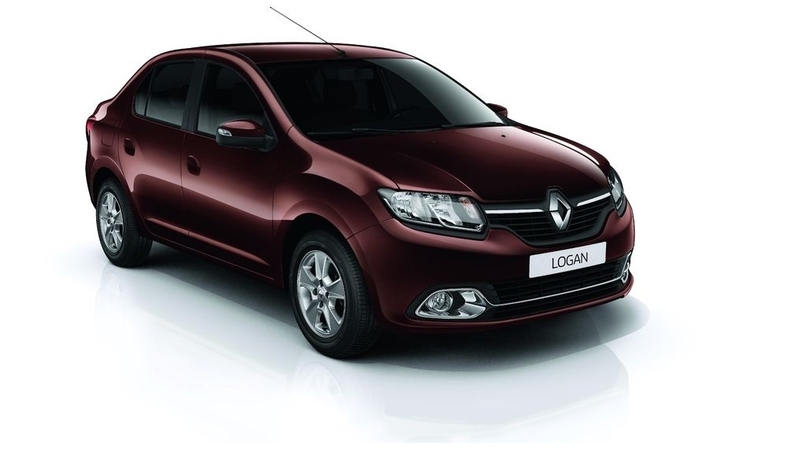 Rear seat occupants have unmatchable comfort, thanks to its wheelbase of 2,423 mm that allows best-in-segment knee room. 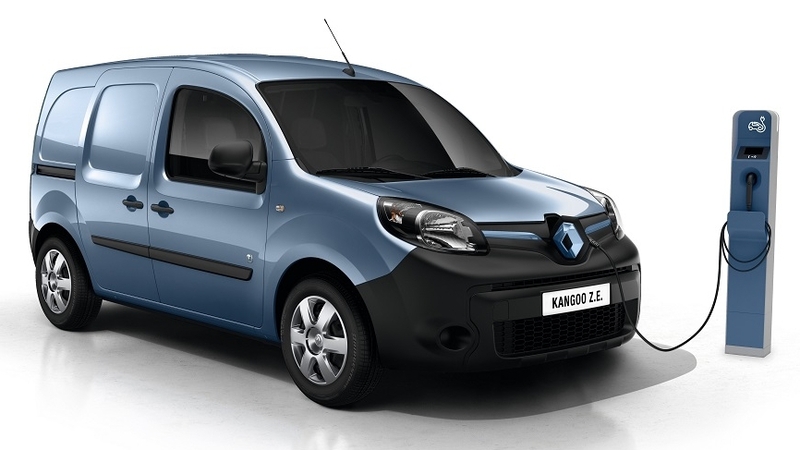 The 290-liter trunk is also the roomiest in the segment, while the split folding rear seat increases cargo capacity to 1,100 liters. 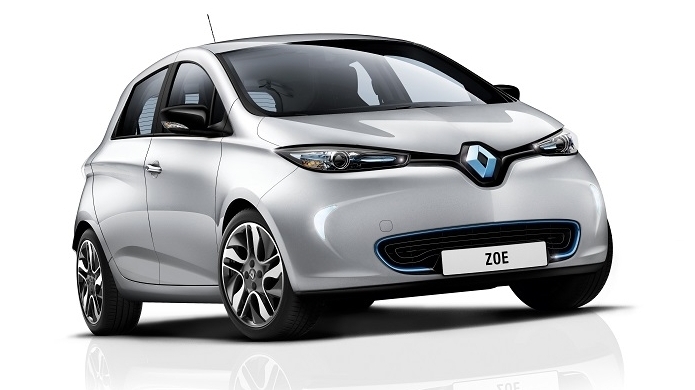 The in-car infotainment system stands out as an option available for the Intense version, with the Connect Pack. 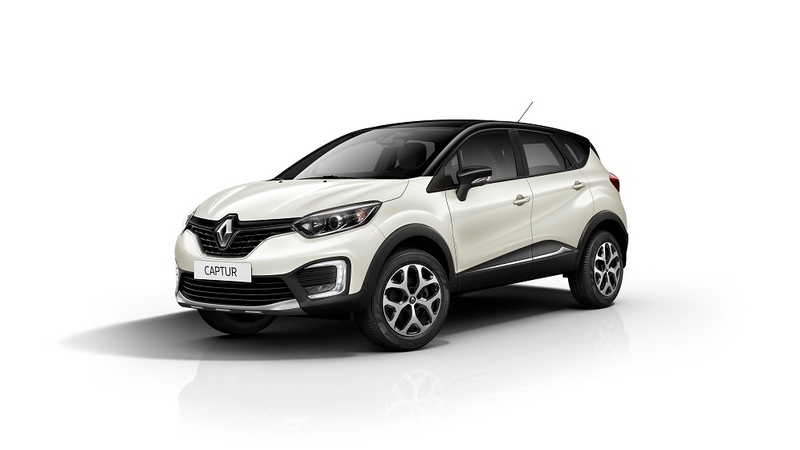 It features a Media NAV 2.0, an intuitive multimedia central with a 7’’ in-dash touchscreen to access GPS, hands-free telephony, Bluetooth® and rearview camera. 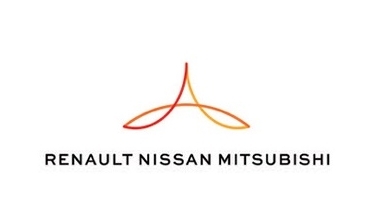 The modern 3-cylinder, 12 valve, 1-liter SCe (Smart Control Efficiency) all-aluminum engine with DOHC (Dual Overhead Camshaft) is paired with a 5-speed SG1 manual transmission, which is both nimble and efficient. The timing chain that replaces the traditional timing belt ensures lower maintenance costs, for less than R$ 1.00 a day. 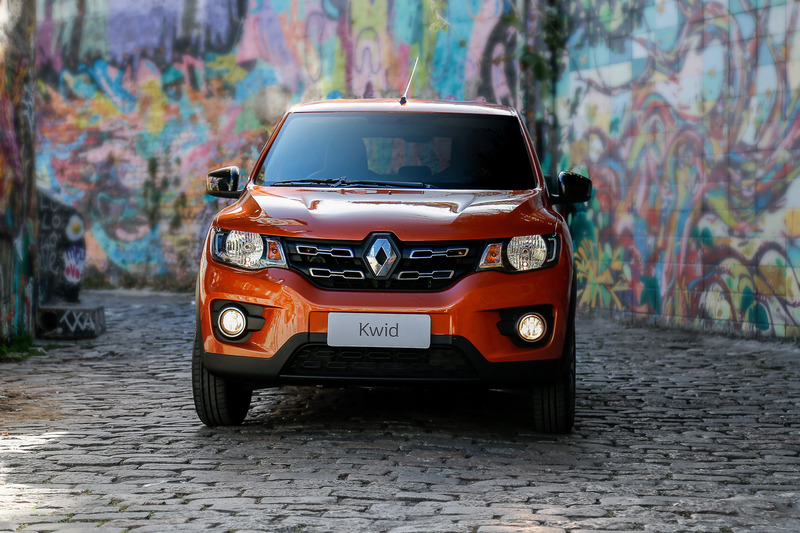 With only 758 kg, the Kwid offers the best power-to-weight ratio, ensuring fast pickups and an agile driving experience. 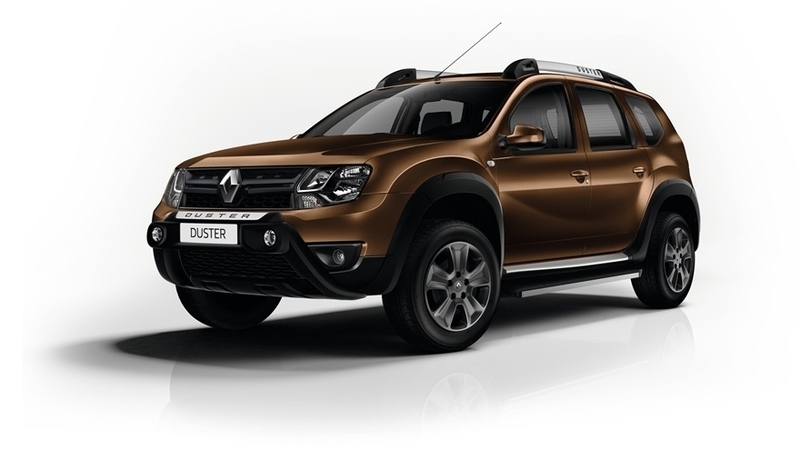 Running on ethanol, it delivers 70 hp at 5,500 rpm and 9.8 kgfm of torque at 4,250 rpm. 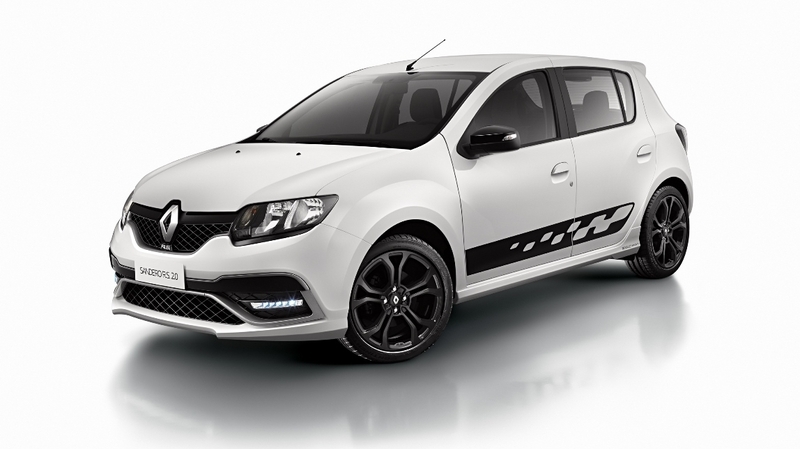 On gas, it delivers 66 hp at 5,500 rpm and 9.4 kgfm at 4,250 rpm. The Kwid offers the best fuel economy levels in its segment on a combined driving cycle. 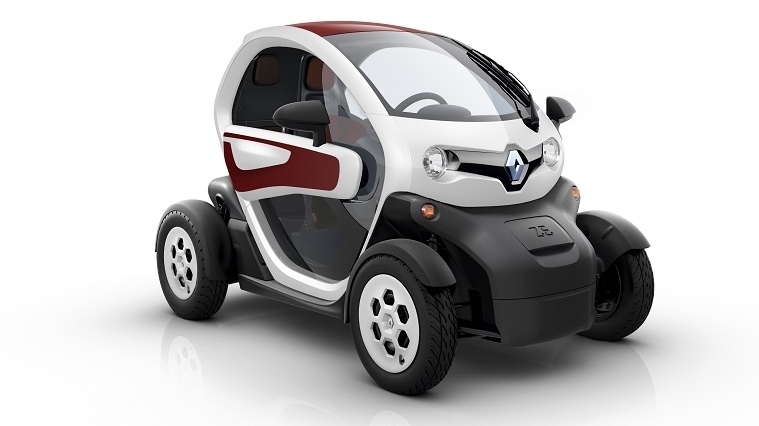 On the urban driving cycle, it does 14.9 km/l on gas and 10.3 km/l on ethanol, while on the extra-urban driving cycle it does 15.6 km/l on gas and 10.8 km/l on ethanol. 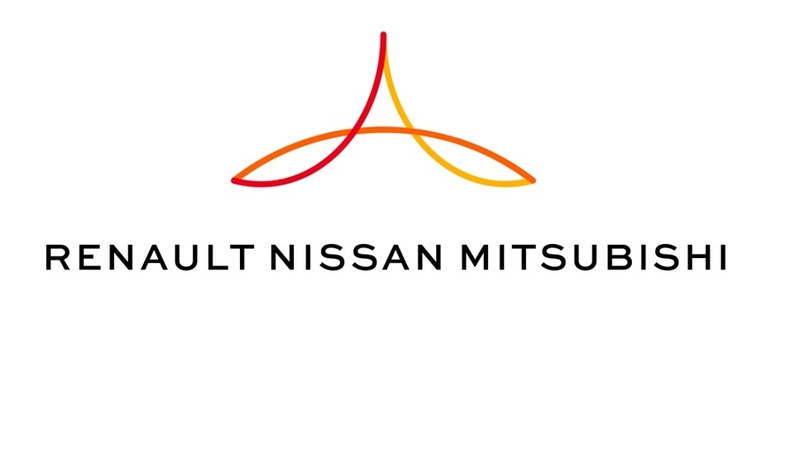 On the combined driving cycle, it does 15.2 km/l on gas and 10.5 km/l on ethanol. 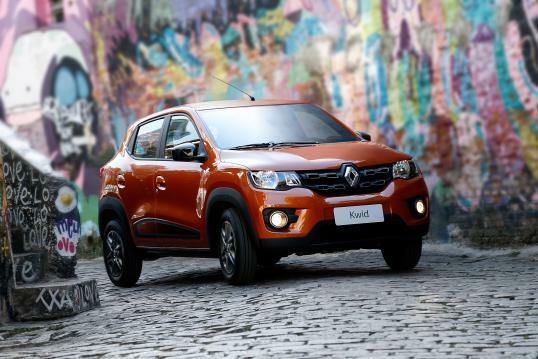 In spite of being the country’s most economical car, some of Kwid’s features give an extra push. In addition to the in-dash Gear Shift Indicator (GSI) – a standard item across the range – the fuel economy meter located below the speedometer shows three levels of fuel performance (green, yellow, and orange). 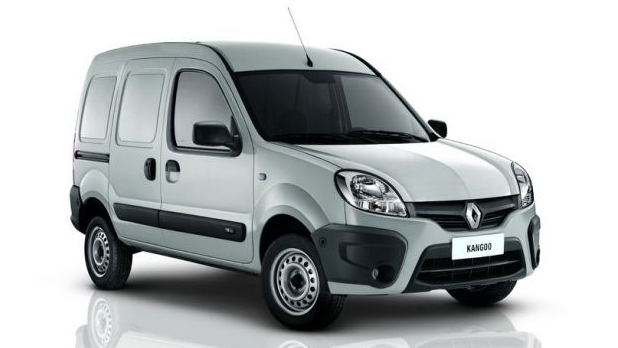 The Intense version that comes with the Connect Pack offers the Eco Coaching program on the Media NAV infotainment system that scores the driving style to suggest a more economical driving. 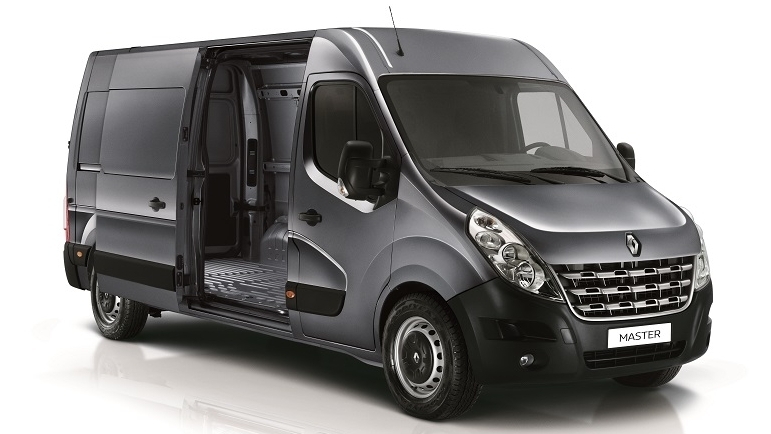 In addition to adding comfort, the power steering improves fuel and emissions efficiency by demanding less engine power than hydraulic systems – it is offered as an option on the Zen and Intense versions. 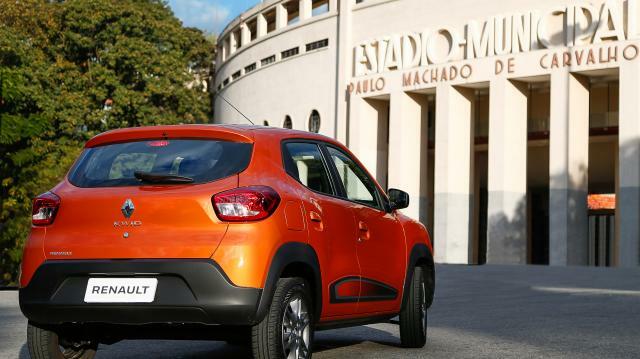 Kwid is made at the Ayrton Senna Complex, in Brazil. 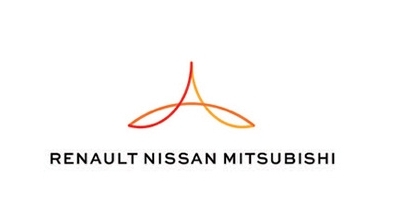 Developed by the Renault Technology Americas (RTA) – one of the brand’s strategic technology centers spread across the world –, in collaboration with Renault’s Technocentre, in France, eighty percent of its components are completely new, from body structure and mechanical features to comfort, connectivity and safety items. 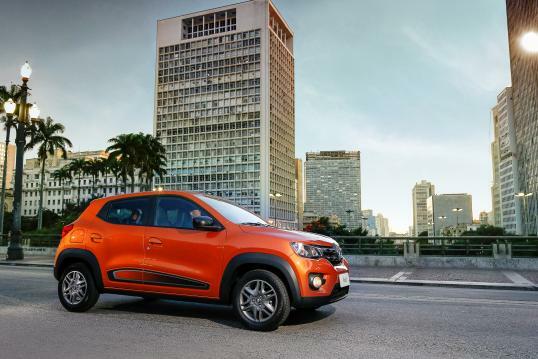 More than 200,000 hours of development, 35 crash tests and 1,000,000 km of road tests were completed by a local, dedicated 290-people team to put the Kwid to test in different operating conditions in Brazil. 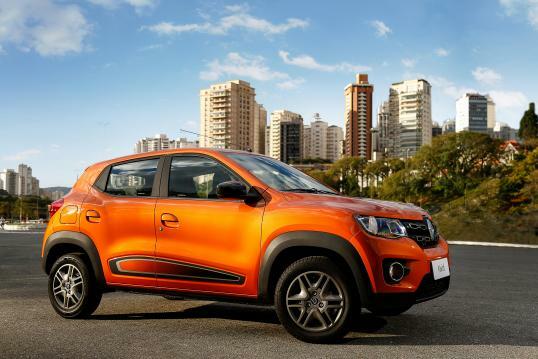 Kwid is introducing in the compact segment two front and two side airbags across the range, in addition to two ISOFIX anchorage points for child seats – a key item to ensure child safety inside the cabin –, as well as front seatbelts with pretensioners equipped with seatbelt warning light and chime. 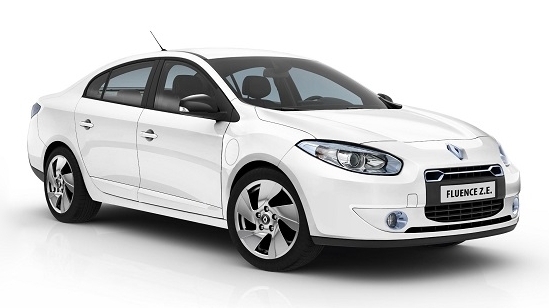 Top features: power steering, air-conditioning, power door locks and windows, radio with Bluetooth, USB, AUX. Top features: power door mirrors, chrome fog lights, Media Nav 2.0 with rearview camera, power trunk release, Flexwheel wheels, flip key, and exclusive interior and exterior trim. The Kwid is introducing a new accessory range with every kit meeting different customer styles. The Fun Kit includes a key fob, a phone case and a USB charger. 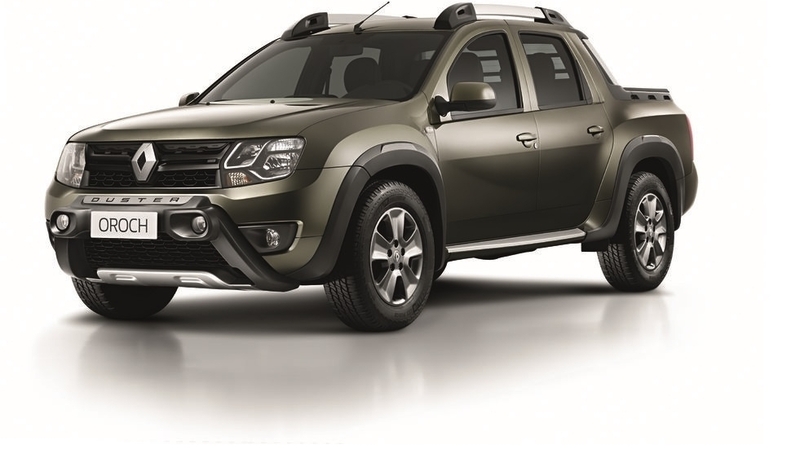 The Safety Kit includes alarm and parking sensor, while the Adventure Kit comes with a refrigerated coolbox, organizer bag and internal camera. 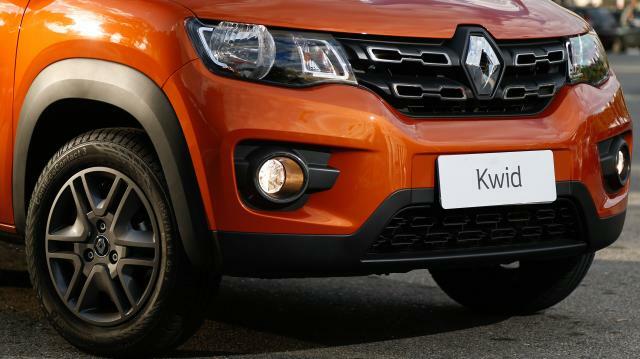 Additionally, consumers have also the possibility to buy different accessories separately, such as the rearview camera, 14’’ alloy wheels, fog lights, doorsills, among others.